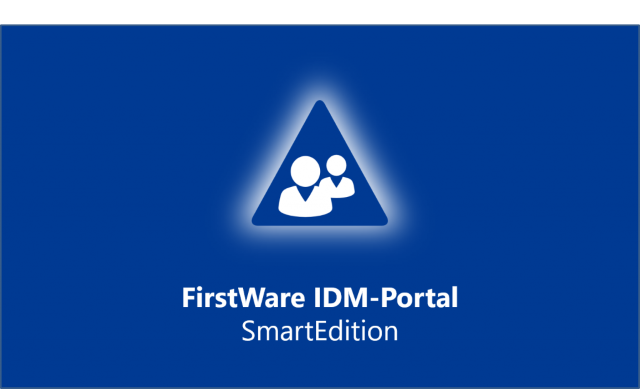 We are proud to launch FirstWare IDM-Portal 2017 SmartEdition, the latest and most compact member in the series of FirstWare IDM-Portals. It was developed with the focus on the end user, as an easily accessible and self-explanatory tool. 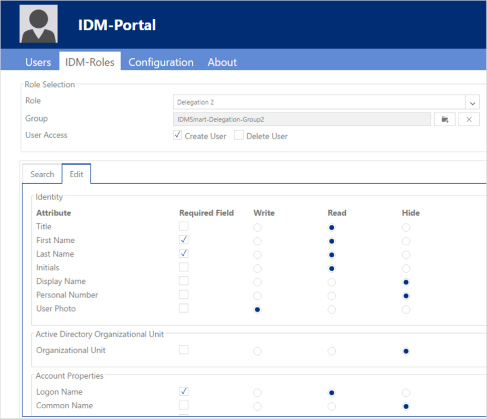 The design and features in the IDM-Portal SmartEdition incorporate extensive customer feedback. In addition, it benefits from a long history of development experience gained from previous products. The simple installation process and easy, straight-forward usability are essential features of the software. It also allows for a number of customisations and individual touches. Identity Management solution with role-based administration and delegation. In summary, FirstWare IDM-Portal 2017.0 SmartEdition is the fastest out-of-the-box solution for AD user management. 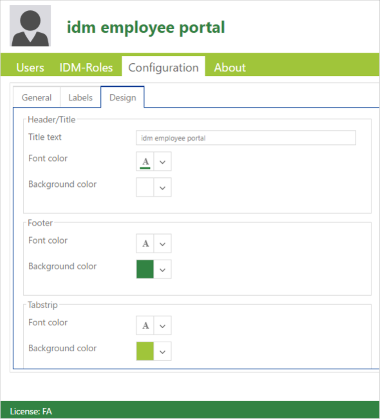 FirstWare IDM-Portal 2017 SmartEdition offers a self-explanatory web-interface which means even non-IT employees have the ability to maintain data in Active Directory. 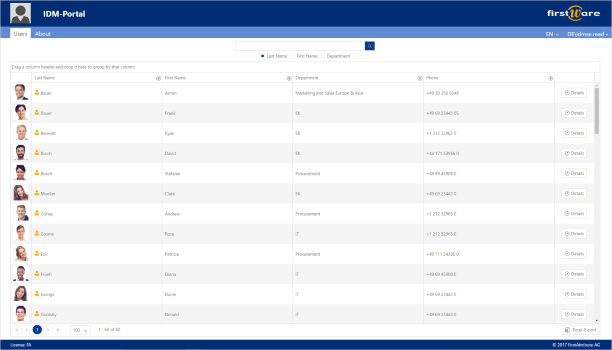 The web interface, roles and design can be adjusted within the given frame. Furthermore, it can be determined in advance which role can search, change and/or delete user objects. Customisable logos and colours embed the IDM-Portal smoothly into the corporate identity of a company or organisation. FirstWare IDM-Portal 2017 SmartEdition is the perfect solution for companies and organisations with standard requirements in AD based Identity Management. The implementation and configuration of the portal can be accomplished without support. You can test FirstWare IDM-Portal 2017 SmartEdition for 30 days and see if it fits your needs. We are happy to provide you with further information.